MOSCOW, February 22. /TASS/. Russia's Su-27 fighter jet has intercepted Sweden's Gulfstream reconnaisance plane that was approaching Russian borders, the Russian Defense Ministry said on Friday. 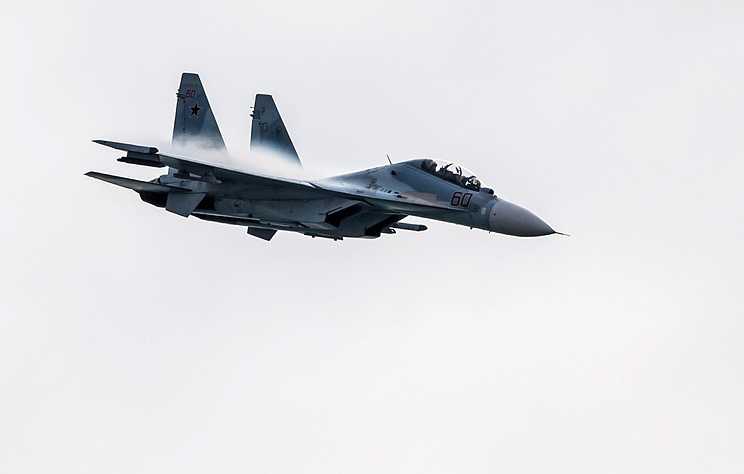 The defense ministry said that on February 19 Russian airspace control systems registered an aerial target approacing Russia's borders over the Baltic. A Su-27 fighter jet was sent to establish the origin of the target. "The crew of the Russian fighter jet approached the aerial object from a safe distance for visual identification and identified it as Sweden's Gulfstream reconnaisance plane," the defense ministry said. After the Swedish plane flew away from the Russian border, the Su-27 fighter jet returned to its base, the ministry added. 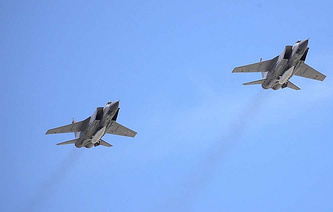 Swedish Armed Forces said earlier that the Russian fighter jet came less than 20m close to the Swedish plane.